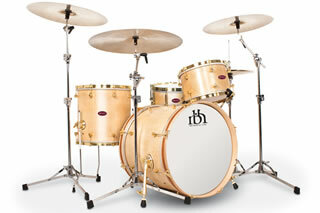 Bruce Hagwood studied at Virginia Commonwealth University under renowned instructor Don Bick in the early eighties. 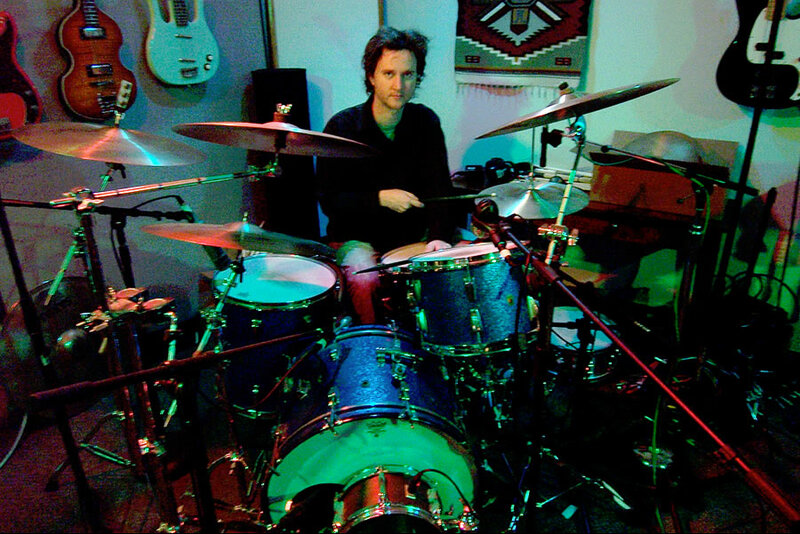 He plays regularly in various groups ranging in styles from jazz to classic rock. 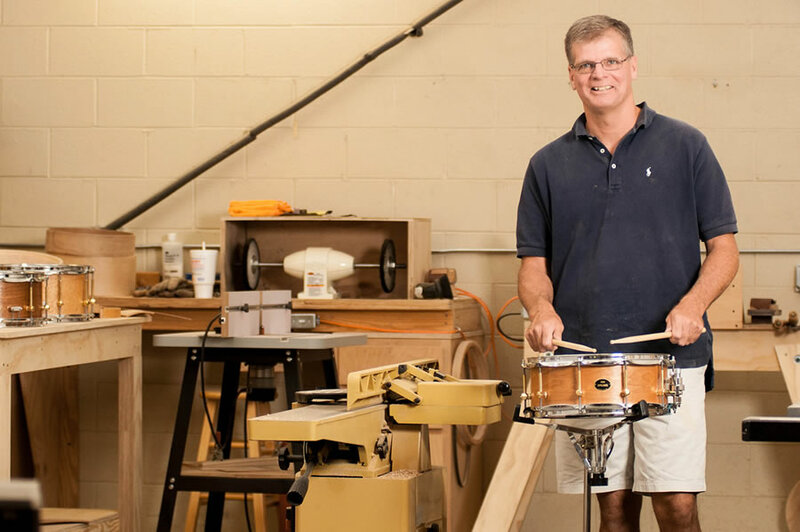 Bruce enjoys performing clinics, introducing drums and percussion to elementary students, and generally being an ambassador for music, specifically percussion. Bruce Hagwood is also an accomplished woodworker with pieces ranging from classic furniture to massive church doors and windows to boats. His true passion, however, is drums. 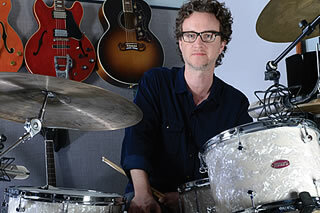 He founded RHB Drums (often stylized as rbhDRUMS) in 1998. Bruce's workshop is located in Virginia Beach, Virginia.